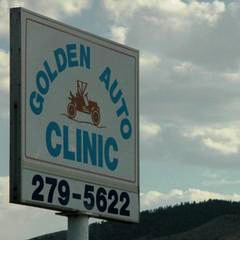 Golden Auto Clinic provides honest and ethical auto repair in Golden. 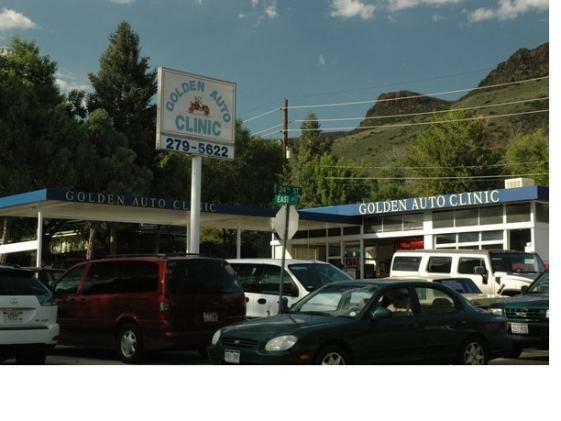 Since 1978, Golden Auto Clinic has provided the most knowledgeable inspections, repairs, and preventative maintenance services for residents and visitors alike. 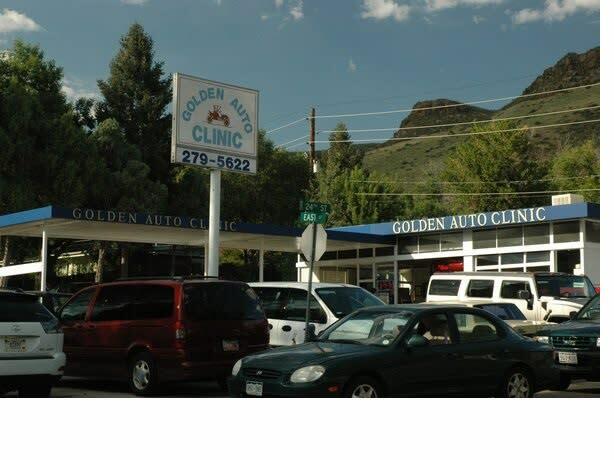 If you need a quick oil change or major repairs, Golden Auto Clinic can help. 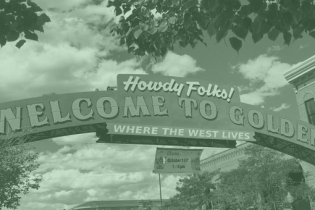 They offer complete auto service and maintenance, import and domestic cars and light duty trucks. 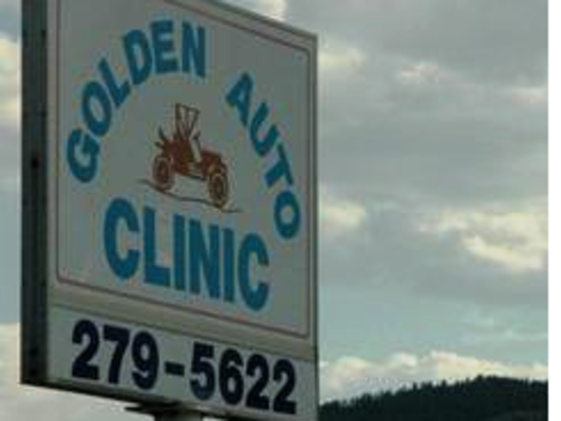 Golden Auto Clinic is the only AAA-Approved Auto Repair shop in Golden.